Mobile World Congress takes place later this month but LG is already gearing up after revealing (PDF) details of three much-speculated (and leaked) devices that will launch there. 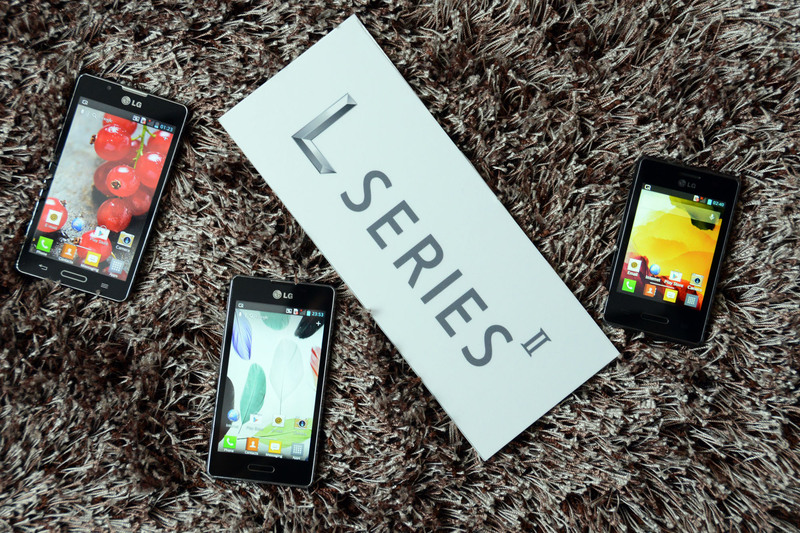 The Barcelona-based show will see LG unveil its Optimus L Series II set of smartphones, which includes the 3.2-inch L3II, 4.0-inch L5II and 4.3-inch L7II. The company sold more than 10 million Optimus L Series phones in 10 months of launch, and it says that the new range of Android 4.2 Jelly Bean-powered devices will “continue this momentum with its sophisticated style and differentiated features.” Each device will be available as single SIM or dual SIM, and will feature LG’s usual bundle of software — such as QSlide, QuickTranslator, QuickMemo. That will include Quick Button, a new tool to let users personalize a hotkey to launch any app from the device quickly. The Optimus L7 II sports a 4.1-inch WVGA IPS screen, with a 8-megapixel camera on the back and Android 4.2 Jelly Bean powering it. It is runs from a 1GHz dual-core Qualcomm MSM8225 processor, and includes 4GB of memory and 768MB of RAM. The device comes in at 121.5mm by 66.6mm and is 9.7 mm thick — the dual SIM version is slightly larger — and includes a 2,460 mAh battery. LG has a history of pushing the envelope when it comes to style and Optimus L Series II builds on this heritage of design innovation. By evolving the sophisticated style and premium features of the original Optimus L Series, its sequel is expected to continue the popularity of the L Series around the world.